This week is all about celebrating Israel. 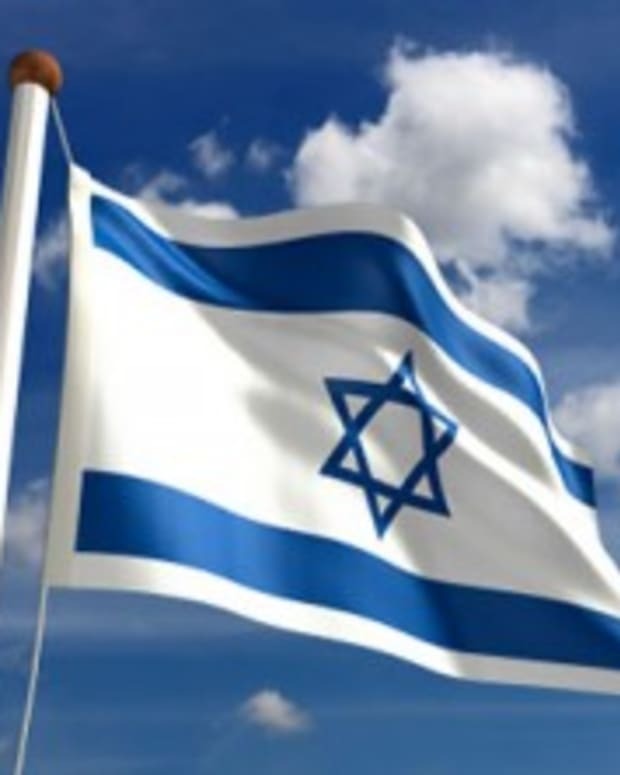 This year, Yom Hazikaron, Israel&apos;s Memorial Day, takes place on April 17th followed by Yom Ha&apos;atzamaut, Israels Independence Day, on April 18th. Israel&apos;s day of remembering its fallen soldiers intentionally precedes its day of independence to signify that Israel would have no Independence without the sacrifices of its soldiers. On Yom Hazikaron, a two minute &apos;moment-of-silence&apos; takes place twice with the sound of a siren. Traffic comes to a complete standstill and everyone stops what they are doing to remember the fallen soldiers. All places of entertainment are closed for the day. Independence Day that follows is usually celebrated with picnics and barbecues and gathering and celebration among family and friends. As with most days of significance, a lot of the celebrations revolve around food. 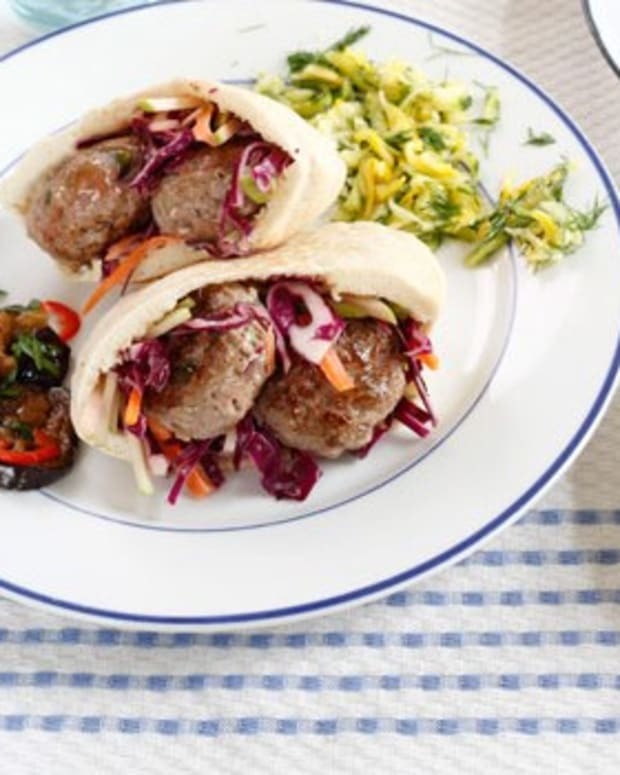 There is no debating that the foods and flavors of Israeli cuisine are truly magical and as such, this week&apos;s Shabbat lunch menu takes inspiration from Israeli cuisine. 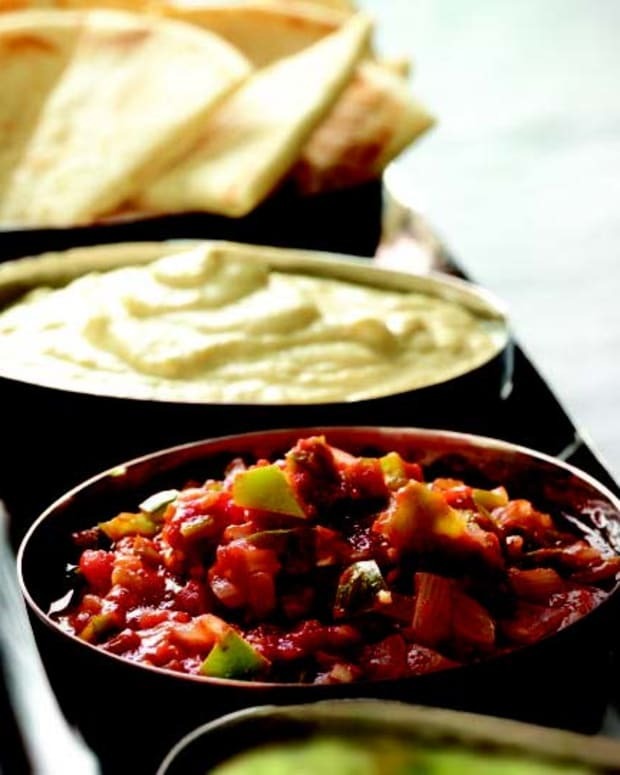 Gil Marks, of blessed memory, eloquently writes in his article Israeli Food: The Fusion Continues, "Israeli cuisine, reflective of the Mediterranean diet, is redolent with fresh produce, legumes, fish, herbs, spices, and olive oil. But it was not always so...In due course, immigrants from more than 70 countries contributed to Israel’s culinary diversity and continuing evolution". 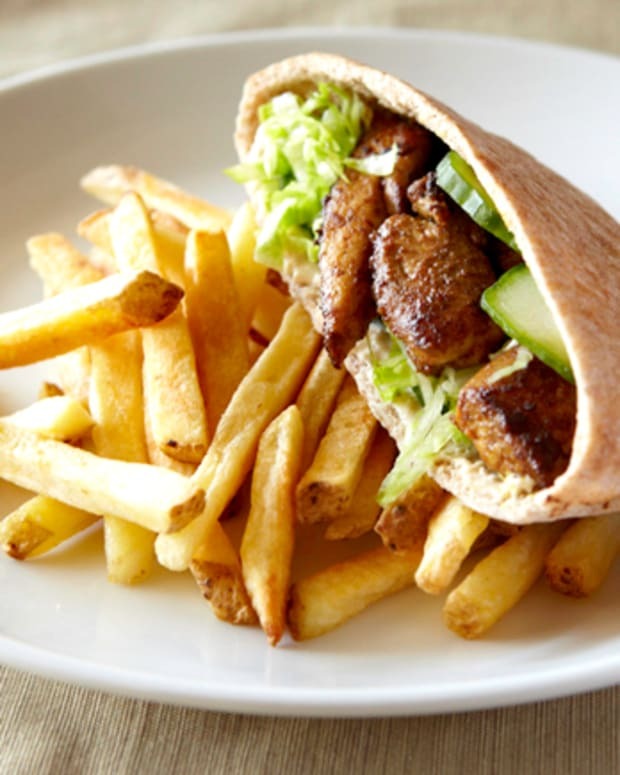 You will find flavors and dishes of Morocco, Russia, Poland and surrounding Middle Eastern countries, like Yemen, served up in its own unique Israeli style. 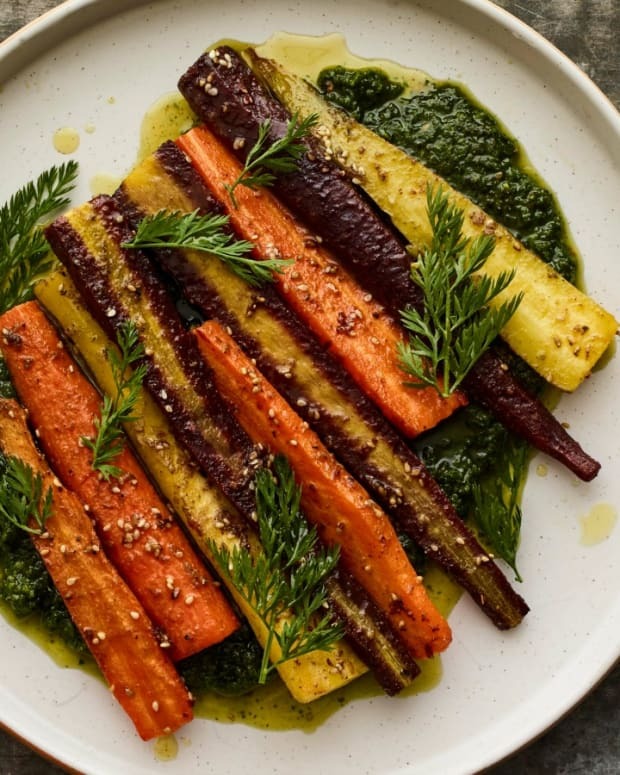 Below is our own Israeli-inspired Shabbat menu, bringing together eclectic, international flavors that speak to the spirit of the Israeli nation. Don&apos;t want to take out the grill? Marinate the fish as the recipe instructs, but use salmon fillets and broil for about 12 minutes. 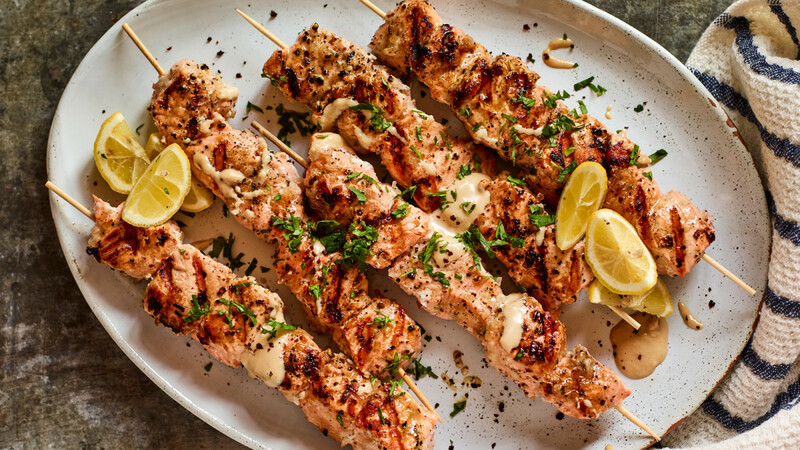 Serve with tahini, fresh herbs and lemon wedges. Choose one, two, three or more toppings. 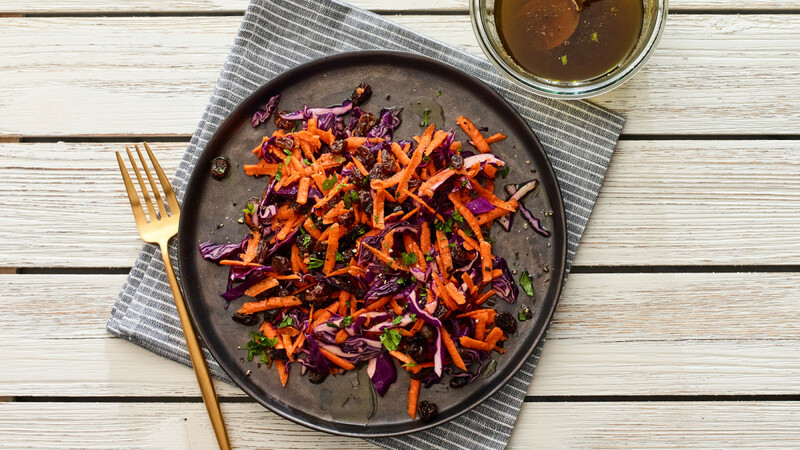 Fresh, bright, crunchy...this salad complements any meal. 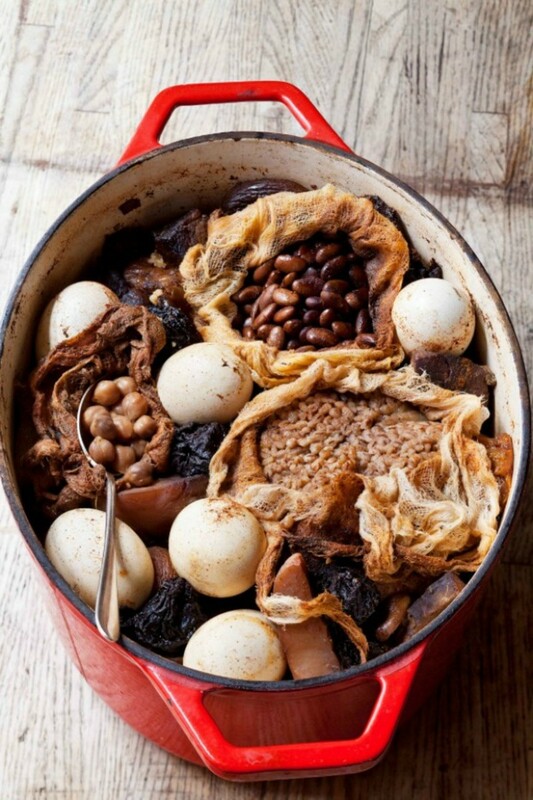 There are different ways to prepare hamin (cholent)—European Ashkenazi Jews add kishke (intestines), while the Sephardic Jews of Moroccan, Yemenite, Iraqi, and Iranian descent add spices, beans, barley, and wheat. Schnitzel is a quintessential Israeli dish that is served everywhere, everyday from school lunches, family dinners and Shabbat meals. What makes it perfect for Shabbat is that it can be served at any temperature. A nondairy dessert that highlights halva, a sesame based confection. 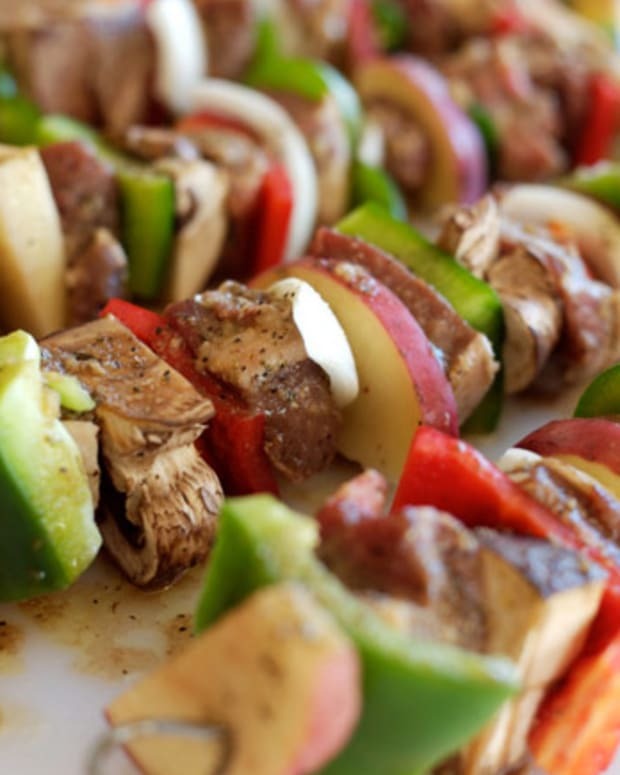 Israel Independence Day – Get Your Grills Out!